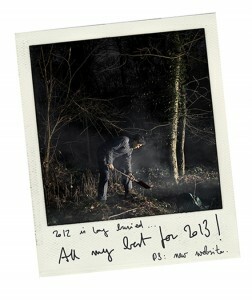 Backstage of Nicolas Guerin’s shooting of Lou Douillon. Publication in Le Figaro Madame december 2012. 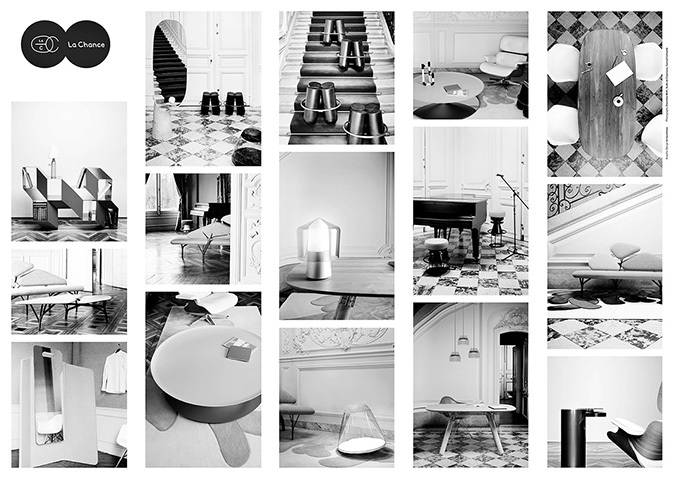 The french designers of La Chance are in Milan for the design week, my pictures with them.. Shooting in the castle of Gandu France.